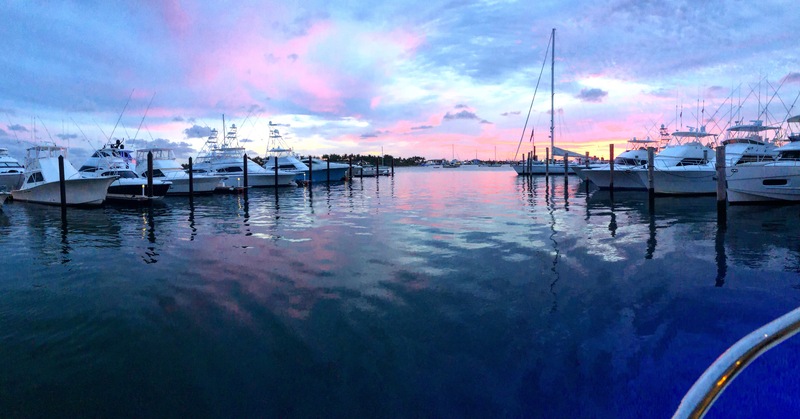 Robert Biber - Mac Gregor Yachts Inc.
Robert is an avid boater who enjoys spending his free time in and around the ocean. Living in the coastal community of Martin County, FL has helped shape his professional goals while keeping him close to the water. His degree in 3-D Modeling and Simulation, along with a passion for boats, allows him to see more than just the surface value of a vessel. He takes pride in helping a yacht go from the blueprint stage through the build process to making a splash with a new owner. 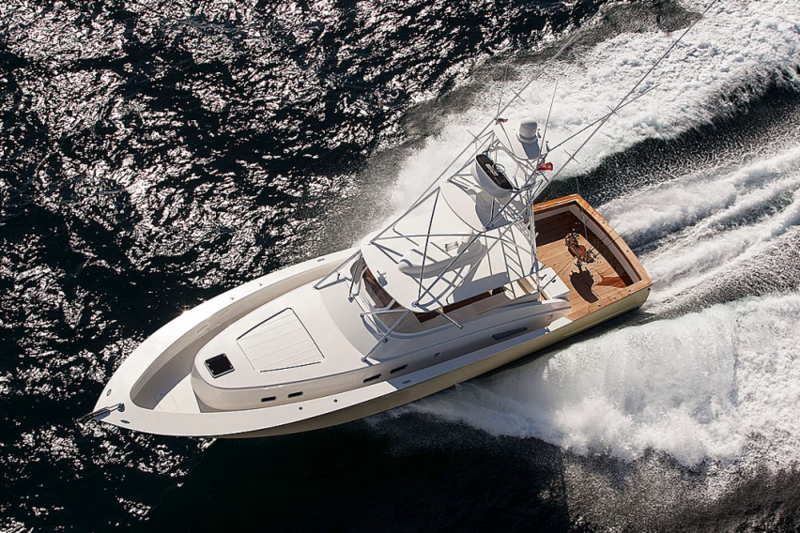 He has worked alongside numerous yacht builders in the sportfishing industry and understands the unique style each brings to their boats. Robert’s first-hand knowledge of creation and design allows him to bring a great deal of insight to the yachts he lists, whether it be used or hot off the press. He will work hard to find your perfect fit, knowing that the joy of owning the right boat is impossible to replicate.